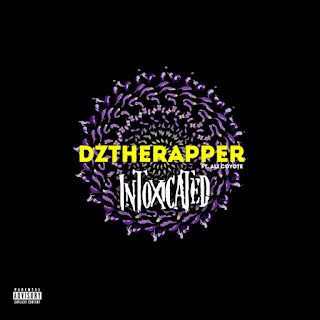 Miami, Florida artists, writer, and poet Dztherapper releases hot new single Intoxicated Featuring Ali Coyote produced by Rippa Tha Kid. The Miami rapper Dztherapper is spitting flames on the hot new track. 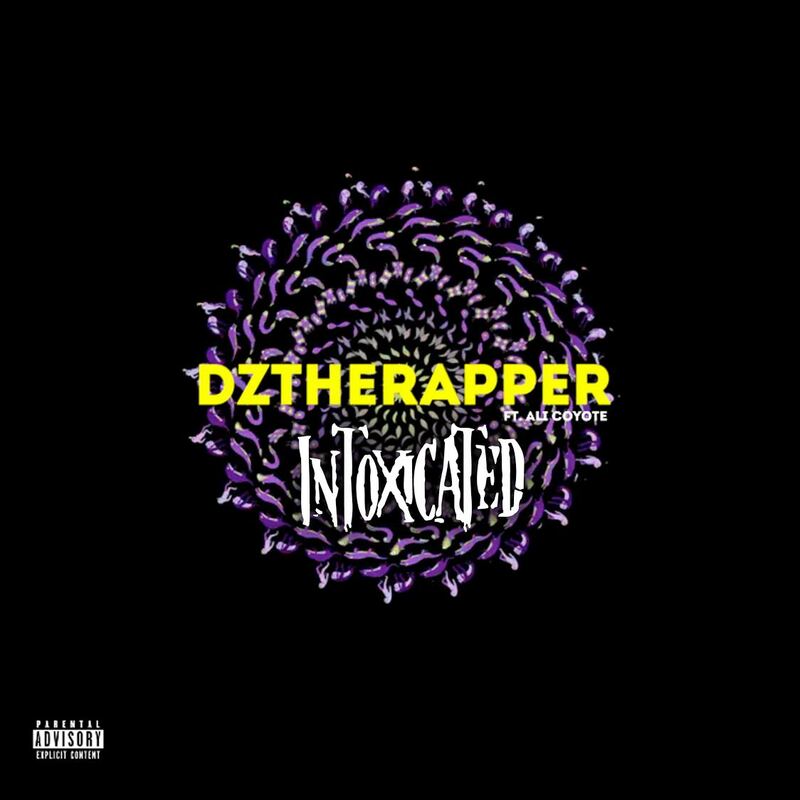 The single Intoxicated is off Dztherapper street album "Dirty Zoe" it's out now on all platforms go stream and download. Be on the look-out for more new music from Dztherapper.